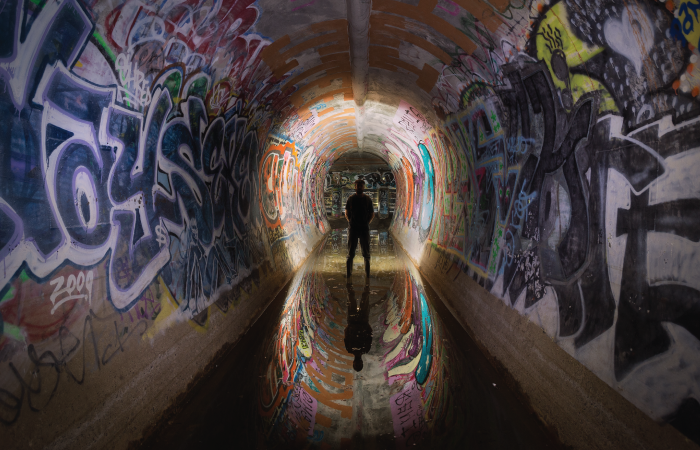 San Francisco’s answer to the Catacombs. I think I’m one of those people who’s content to look through the pictures… although I might feel differently if I knew someone who knew what they were doing. It’s Seattle. 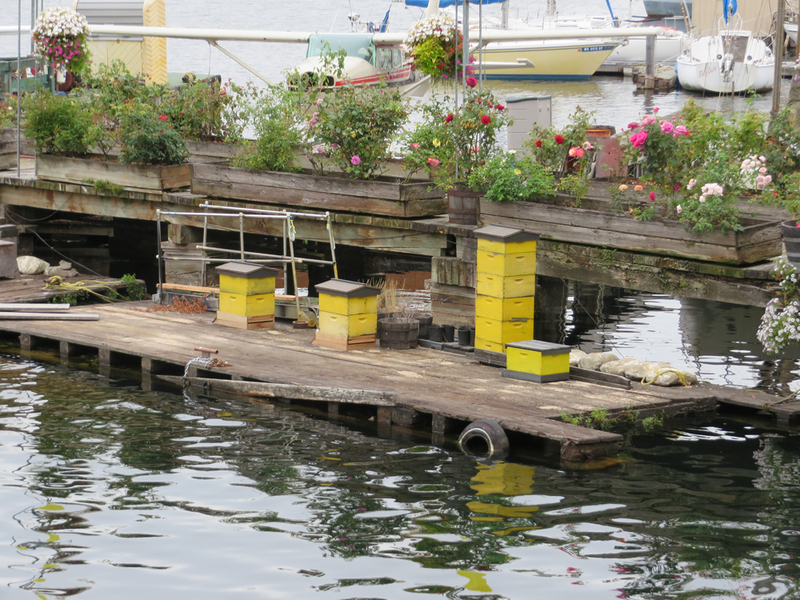 Of course there are bees on a dock in South Lake Union. OF COURSE THERE ARE.